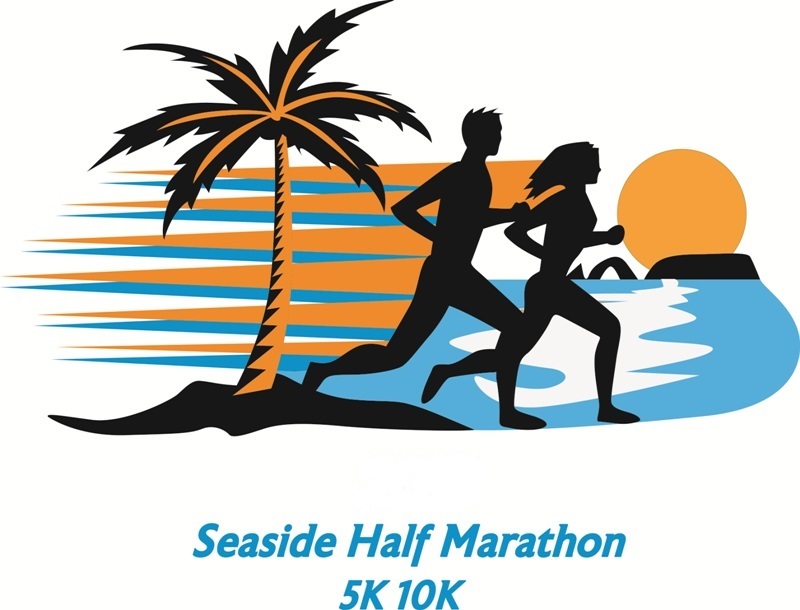 Welcome to the 8th annual Seaside Marathon, Half 5k 10k! 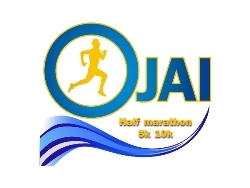 Welcome to the 7th annual Ojai Half marathon 5k 10k. All runners receive the following swag at this race: That's a $45 value ! Tech shirt, finisher medal, water bottle, custom goody bag. Welcome to the 7th annual Shoreline Marathon, Half, 5k 10k! All flat 4 loop Boston Qualifier course. This new format will allow runners to see their official half marathon time as they pass along the half way point and race day clock. 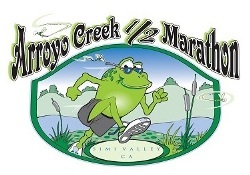 This course is 100% on the Camarillo bike path ( no auto traffic) all paved roads. At this marathon you will feel like part of the celebration all race long. 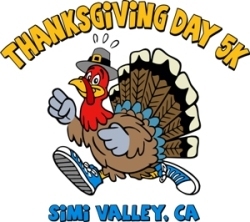 This is the course for you, it's an all flat course along the famous Camarillo bike path. With a gentle ocean breeze along the back portion of the main loop. 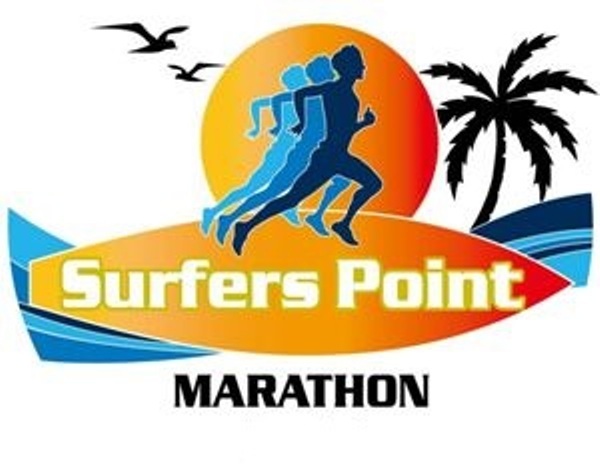 Great for walkers and first time runners with a generous 7 hour time limit to complete your full marathon. This is one of those courses that you can really get a PR (personal record) showing at. All flat, great scenery, fun people and very spectator friendly so smile for that camera. Yes this is a certified course and a Boston Qualifier that is all flat and waiting for you to step up, turn it on and burn up that old record of yours. Many runners have qualified for Boston on this course and now it’s your turn to do the same. 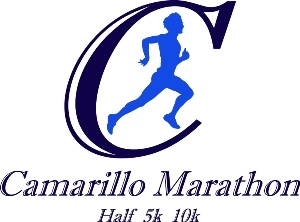 Welcome to the 3rd annual Harvest half marathon 5k 10k. Finish all three races you will be awarded a special SERIES FINISHER MEDAL! 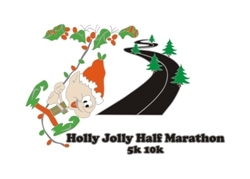 All flat course, plenty of water stations, and loads of fun! Generous 7:00 hour time limit for the Full Marathon so take your time and enjoy the scenery, all levels of fitness are welcome. And yes, you can mix the race distances as long as you complete all three race dates. ​​Did we mention the free plat of street tacos too?